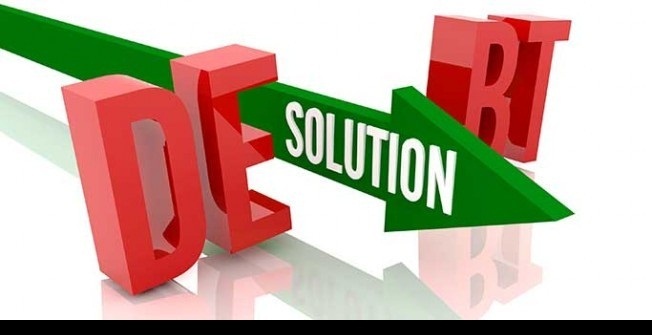 In the UK there are a number of people suffering with personal debt, with millions of people dealing with creditors (the companies’ that borrowed out the money in the first place) chasing up repayments using a range of aggressive measures and nuisance procedures. The good news is there is a time limit before the debt itself becomes ‘time-barred’ and therefore the debt itself cannot be pursued legally without violating British law. How Long Is It Before The Debt Becomes Extinguished? There is something that is known as the ‘six year time limit’. This is the time the debt has from the last moment of correspondence before the debt itself becomes ‘extinguished’ and therefore cannot be pursued through the courts. The six year time limit begins from the last moment of contact between the creditor and the debtor before they cannot chase up further for debt repayment, this means if the creditor contacts you at any time past the six year limit you are not liable to repay the money, more information on how long you can be chased for debt here. Are There Any Debts It Doesn’t Apply To? Yes. The six year statutory time limit doesn’t apply to mortgages, council tax, and any other costs that are owed to the crown, such as court costs, this is because they are not considered unsecured personal debts, they follow other jurisdictions. 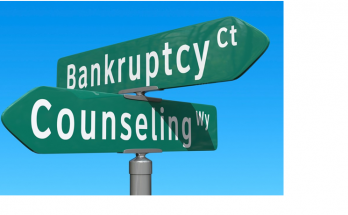 What If I Have Creditors Chasing Me For Debts I Don’t Owe? This is not legal, if this is the case you should contact them directly first and discuss the issue with them, from there if they continue to chase payment you can go to the local citizens advice bureau or report the company to the financial ombudsman or financial conduct authority for misconduct. If the creditor sends bailiffs to chase the debt further you can complain through the same channels but first it is worth explaining to them that you don’t owe the debt, more information on stopping bailiffs here. A Creditor Is Contacting Me Outside Of The Six Year Time Limit? This can just be a simple case of communicating with your creditor(s) and informing them you do not intend to repay any liability because the debt is outside of the statutory time limitation, and as a result the debt is extinguished and no longer due repayments. Make sure the time limit is in effect if you intend to do this though because if you contact or respond to your creditor within the time-limit (before six years) then this will ‘reset’ the time limit and it’ll go back to zero, meaning they will be able to chase you legally through the judicial system, so this is something to keep in mind and be careful of. How Many Debts Are Subject To This Rule? 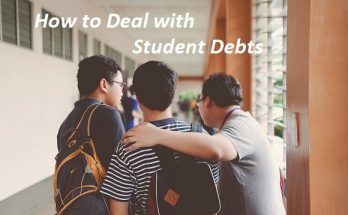 There is no limit to the amount of debts you may have that are subject to this rule, as long as they are unsecured, personal forms of credit such as: loans, (not guarantor loans) credit cards, store cards etc. If at any point you are unsure of if your debt applies, check any paperwork you may have at home and look at the dates of last communication, this should help you determine how close to the statutory time-barring the debt is. If you have questions, you could either contact the ‘citizens advice bureau’ or get in touch with ‘debtsolve.uk’ for more information about debt issues and some no obligation assessments to see which debt solutions may help you, alternatively there are a wealth of online resources to help you find answers to any queries.